That's a HUGE reno budget. Any details? 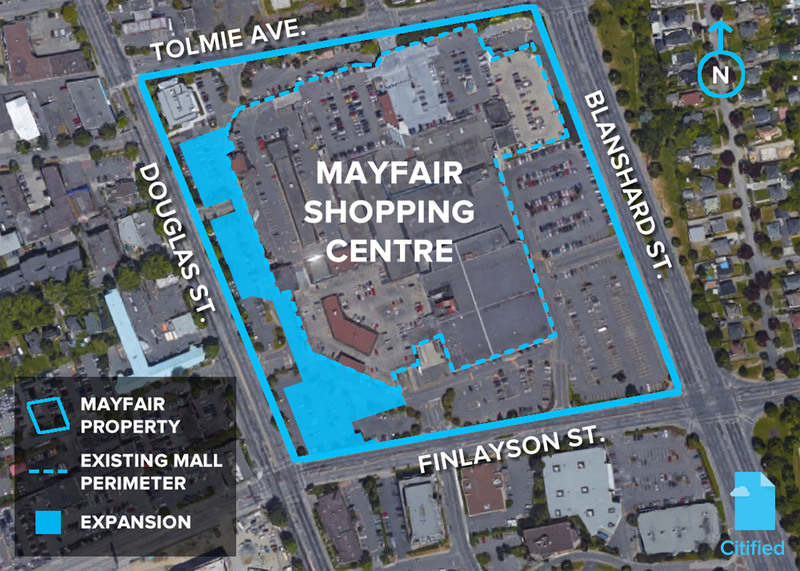 Big changes are on the horizon for Mayfair Shopping Centre as owner Ivanhoé Cambridge looks to expand and modernize the busy retail hub, Citified has learned. According to development plans drafted by the Vancouver offices of ABBARCH Architecture, Mayfair's most noticeable exterior change will be in the form of a three-storey extension along Douglas Street and an approximately 200 foot frontage along Finlayson Street. And a makeover for the interior of The Bay? It is hopelessly stuck in the 1980s...last major update done by Woodwards! I believe interior spaces are the responsibility of the tenants, or at least partially, I guess? Oh I know...just wishful thinking on my part. In my entire life, I never knew cars parked on this section of the roof. $200 million seems like a lot for that, doesn't it? Back in my driving days that was my go-to parking area. Super convenient. I used to park at the very north end of the thing, and go in via a service door entry, that was always open business hours. 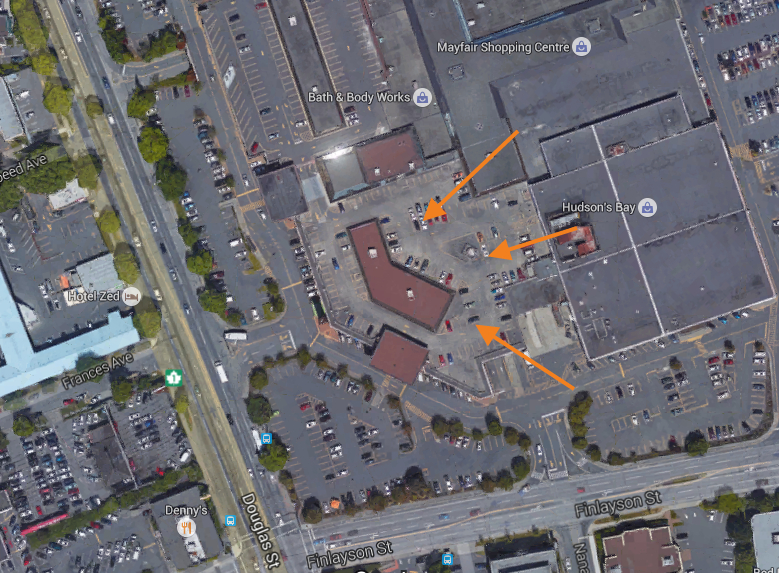 And the "loading zone" was not restricted to commercial vehicles. Super convenient, nobody knew about it. Right in here I think. ^^ You can still park on that north end. The delivery corridor is still there. It is still the handiest way to get in there. Second handiest is off of Tolmie at Oak onto the roof. If you park to the east the stair will spit you out at the food court. The west side is usually packed with employee's cars which is why you are not familiar with it. It has come a long way since the brickyard and the roller rink. 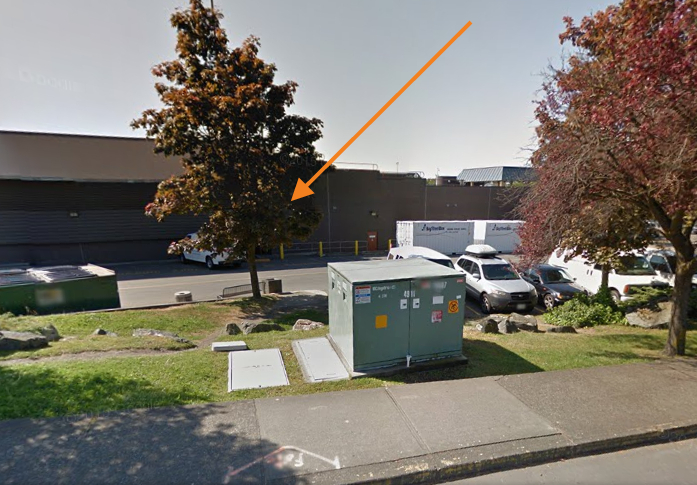 it's too bad about the trees they're going to cut down, but then I don't think we know what the whole plan is yet. or do we? did the douglas plan go this far north? Consider that Hillside's renos cost $80 million and didn't include much in the way of new construction. 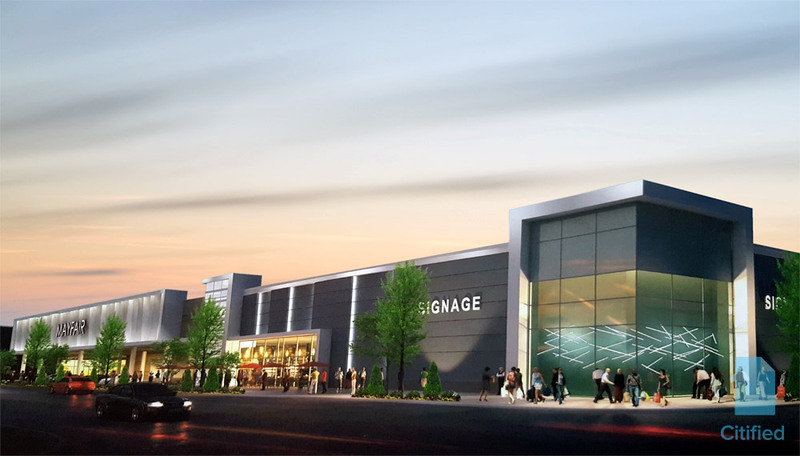 The pricetag here will also encompass a renovation of the mall -- and it needs it. Well I think it's safe to assume where our Saks Off 5th will go now. Edited by sdwright.vic, 21 July 2016 - 04:58 PM. Back in the 1960s my great aunt and uncle lived in a little house on Speed Ave., just off Douglas opposite Mayfair. She used to dash across Douglas to do her grocery shopping at Woodwards. I despise Mayfair Mall. It is totally confusing and all over the place. And now to become even bigger? I think they have Pokemons to lead you to your store now. Agreed. 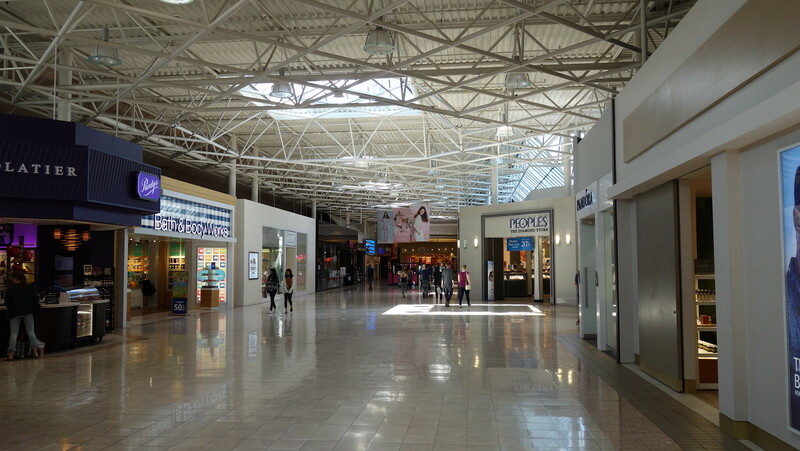 It's a massive store and could use a makeover proportional to its size. 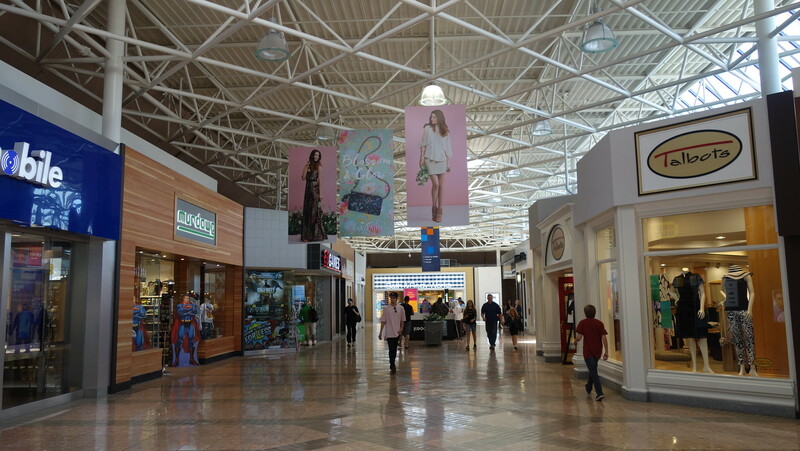 As for the rest of the mall, I actually think it's pretty good - as contemporary and hip as any other mall. I think the exterior belies its coolness inside. The skylights and trusses open it up and add a unique look to the place. I was there in June and I think these few pics give you an idea of what I'm talking about. I agree the place is a bit of a labyrinth, but it can be learned. It's far less labyrinthine than many other malls. Metropolis at Metrotown comes to mind.